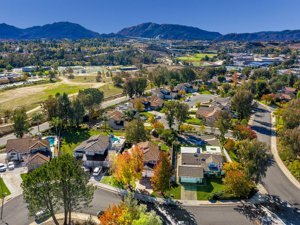 ANewHouse.com features the best real estate search for homes, condos, land and foreclosure properties available in Temecula, Murrieta, Menifee and surrounding areas of Southern California. Our Website is easy-to-use and updated by the official Realtor’s database every 15 minutes. Create a custom market report and see what homes are active, under contract, and sold in your neighborhood! Are you thinking of selling your home? Get an INSTANT property valuation! Contact us today to find out how we can help you with your real estate needs!